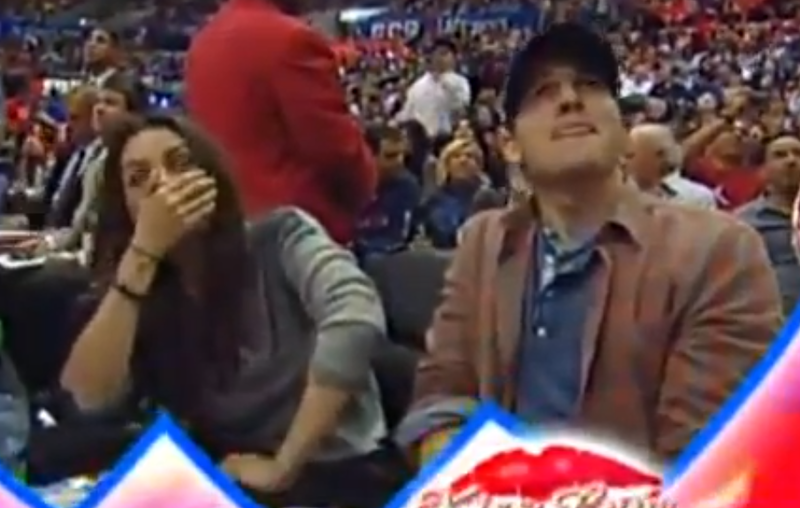 Mila Kunis and Ashton Kutcher were at the Clippers - Pistons game in LA this past Saturday night. 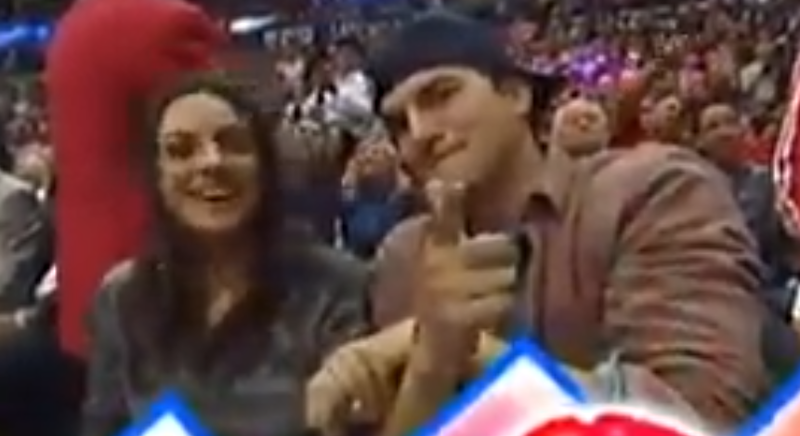 So was the Kiss Cam. Last month it was announced the couple was recently engaged - and there are reports that Ms. Kunis is pregnant. Of course we know Mila and Ashton are in love - most would call this obvious. Yet an analysis of their body language is very telling and instructive for those who seek some nonverbals of romance. 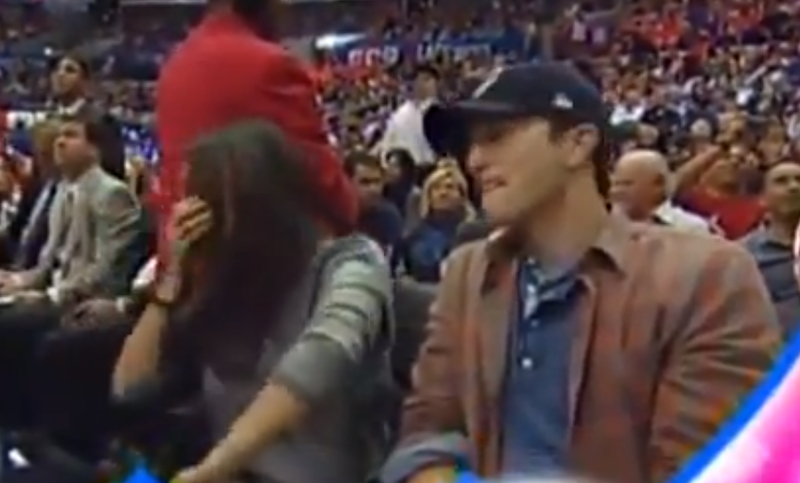 In this moment, Mila is both embarrassed and is rapidly processing the fact that the kiss cam is now focused on her and Ashton. Rapid covering of the mouth is extremely common in embarrassment. It is also seen much more common when a person is interacting with another with whom they are attracted. Blushing often accompanies the rapid mouth covering - and while it of course occurs with embarrassment, it also has a very high correlation with physical attraction. Mr. Kutcher is displaying a "tongue jut". In this body language cluster-context it indicates excitement or "I've been caught". However depending on the other nonverbals with which it is clustered a tongue jut (aka "Lizard Tongue") may also indicate several other thought-emotions including self-deprecating humor, "I've been bad", "I've done a foolish thing" or "I've got away with something". Mila's look away and continued mouth covering with additional eye covering component indicates continued emotional processing and embarrassment. Ashton's extended eyelid closure is a truncated version of his fiancée’s eye covering. Kutcher's tongue jut continues. No explanation needed .... eh? Mila has gone on record saying her very first romantic kiss was in fact with Kutcher while they both were filming "That 70's Show". 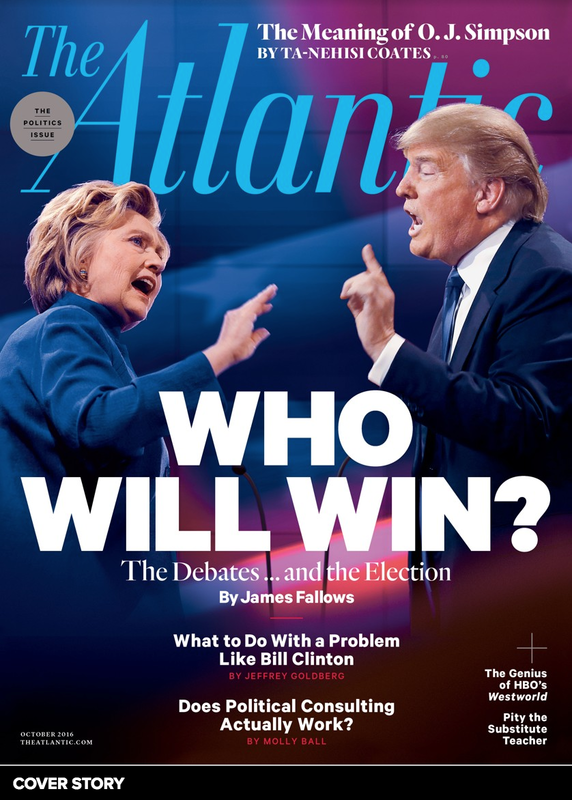 While Kutcher points at the camera, his mouth has re-configured to an Inward Lip Roll (ILR). 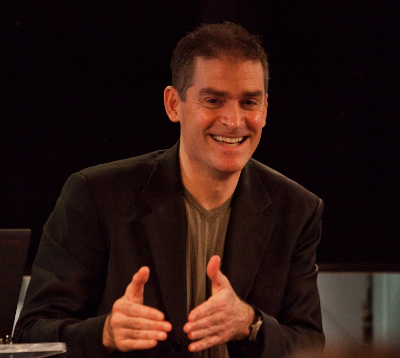 The inward lip roll signifies the subconscious mind's attempt to suppress the inward crescendo and the outward manifestation of strong emotions. Most often this is a negative emotion such as anger, frustration, or contempt - however here Ashton is overjoyed - but he doesn't want to fully show us. Mila on the other hand is expressing true joy-happiness with a sincere smile displaying only her bottom teeth, a relaxed forehead, partially closed eyelids with (difficult to see in this low resolution image) concave-up dynamic furrows in her lower eyelids.